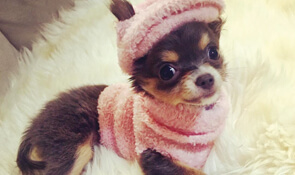 Welcome to DJ Chihuahua and thank you for visiting our website! 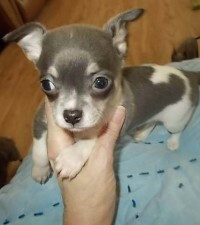 We are experts in raising blue chihuahuas but raise other colors as well. 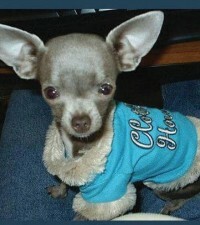 Our Chihuahuas also have a variety of coats (smooth coat, short hair, long hair). 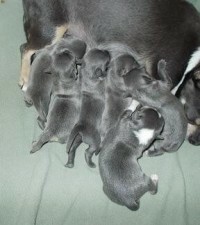 We take pride in "home-raising" all our puppies. 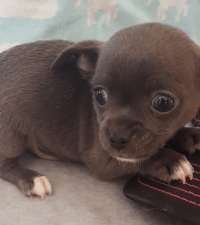 We are AKC registered and are extensively involved in clubs and organizations that are focused on Chihuahuas. 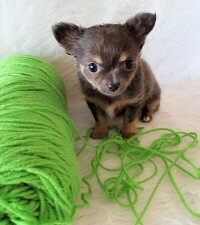 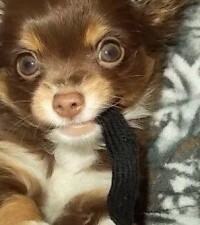 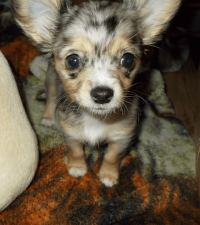 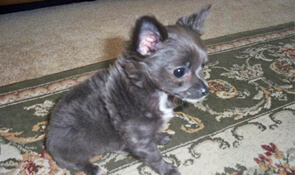 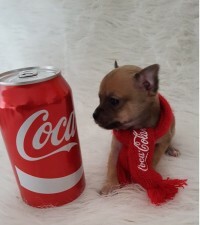 We specialize in teacup and regular Chihuahua puppies and have over 25 years experience as a Chihuahua breeder. 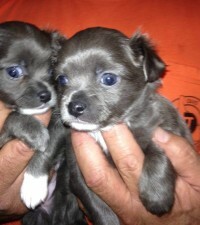 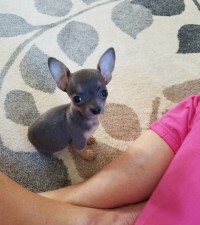 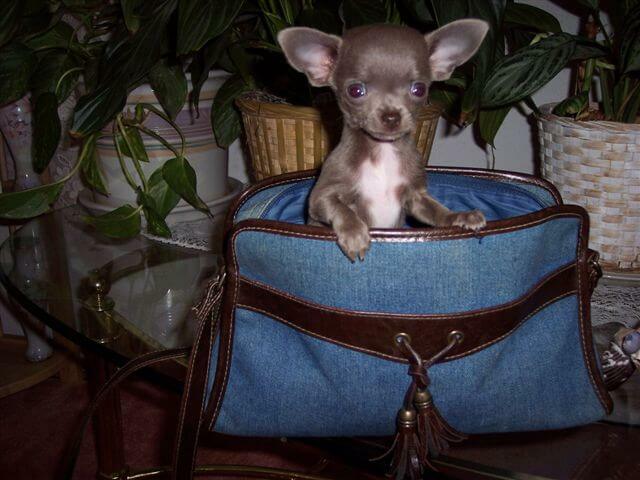 We specialize in Blue Chihuahua puppies. 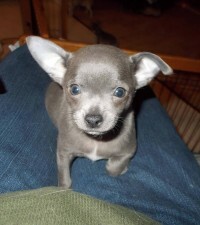 With over 20 years of breeding experience, we offer only quality Blue & Lavender Chihuahuas that are kitchen-raised. 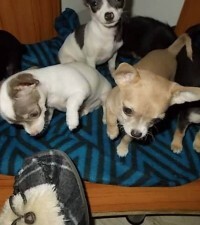 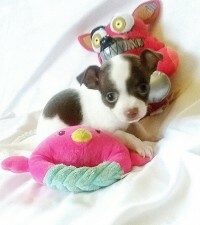 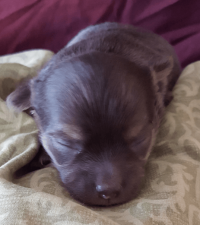 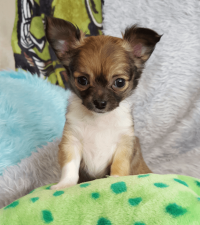 We have a wide variety of Chihuahua colors ranging from white, black, tan/brown and tri-color puppies. 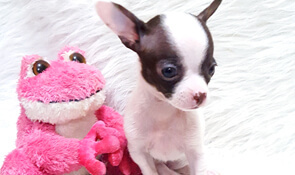 Check back often to see what we have available! 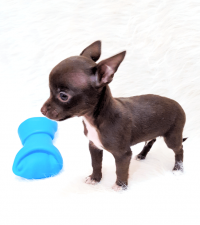 Our Chihuahuas range in different types of coats such as short haired, long haired and smooth coat. 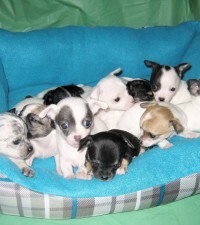 Every litter and color is unique and will carry a specific type of coat. 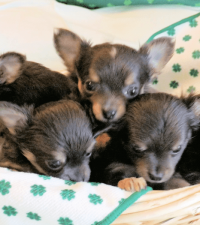 Applehead Chihuahuas are considered an AKC standard. 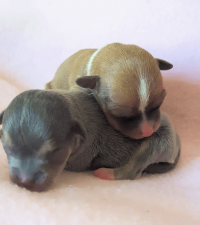 We take pride in making sure that most of our puppies consist of the "apple-dome" skull structure in our blues and variety colors. 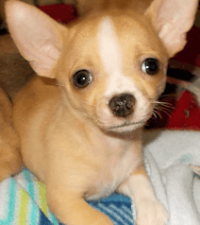 Check out our FAQ page to learn more about Chihuahuas and see if it's the right fit for you. 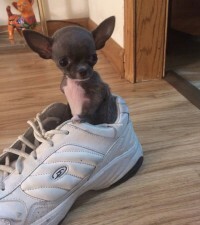 See what's available and call or email today!